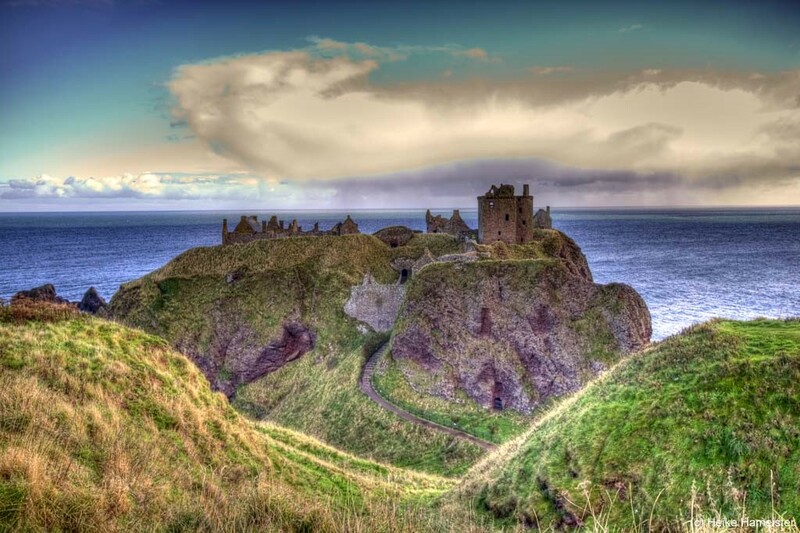 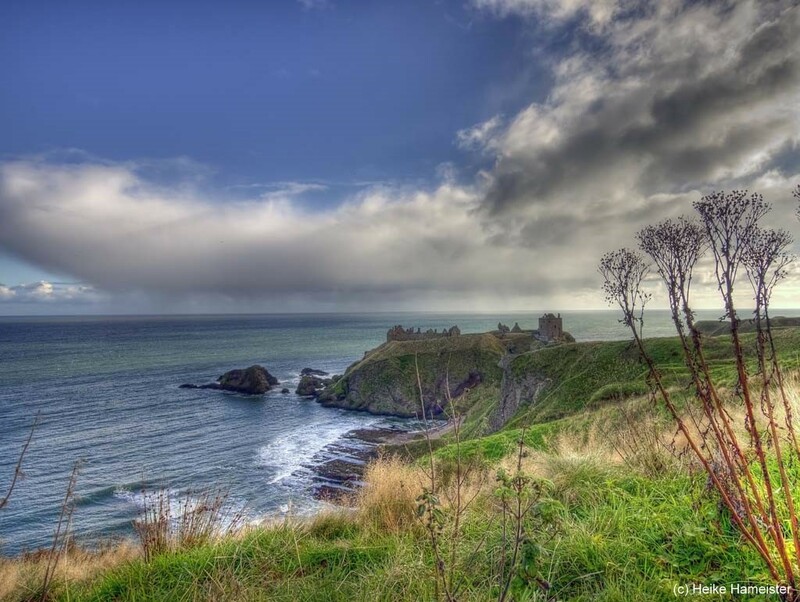 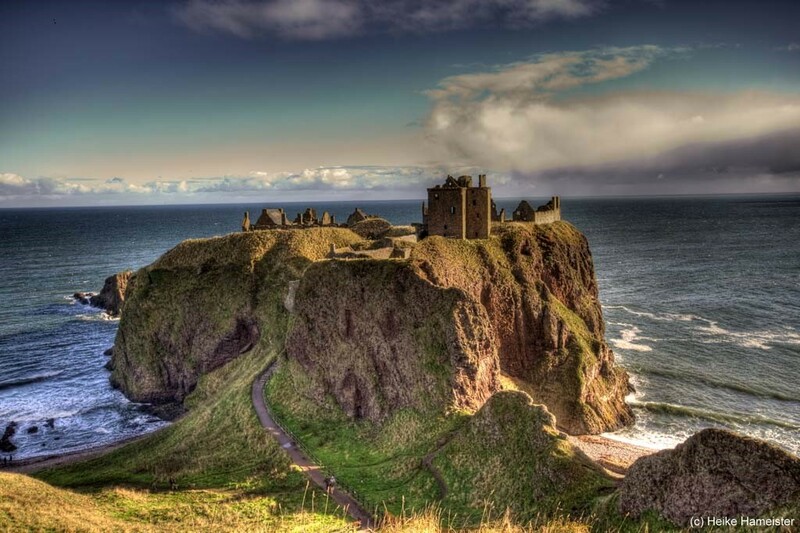 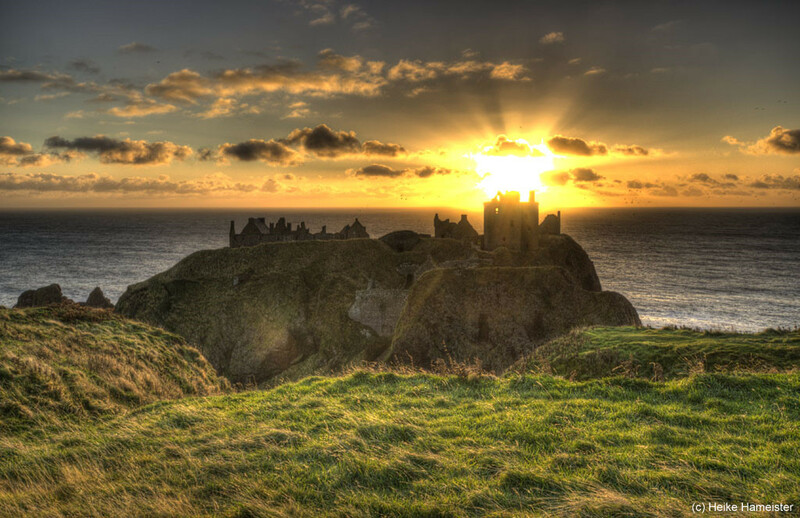 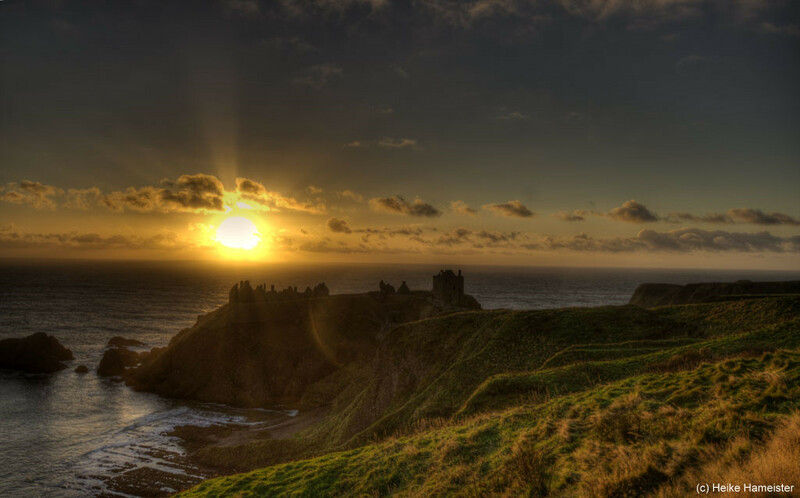 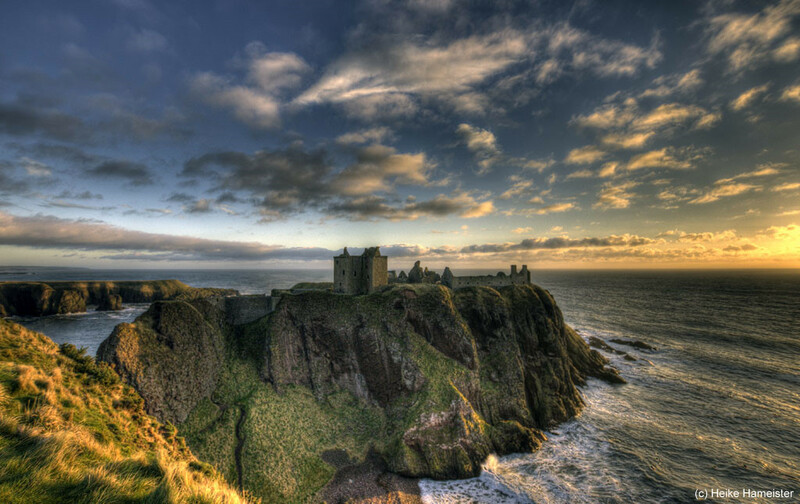 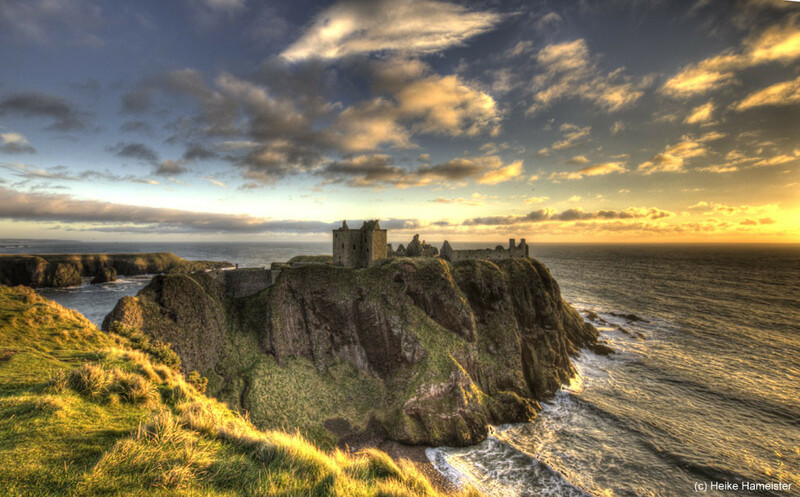 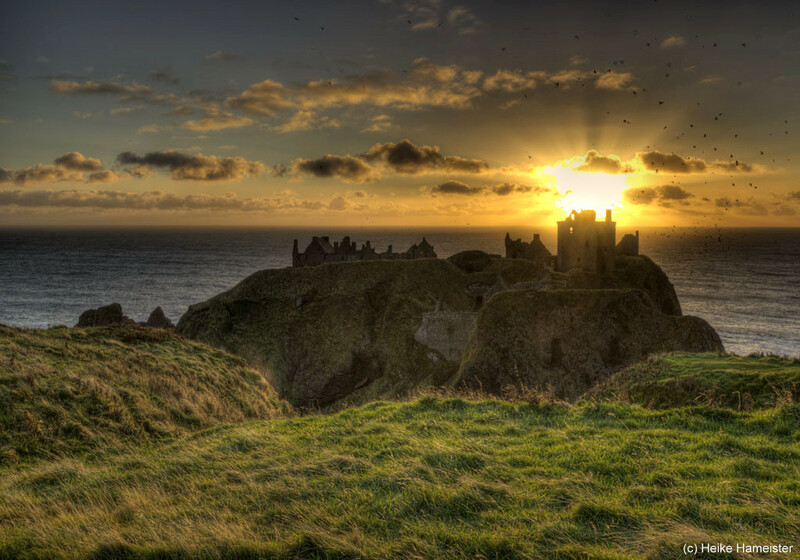 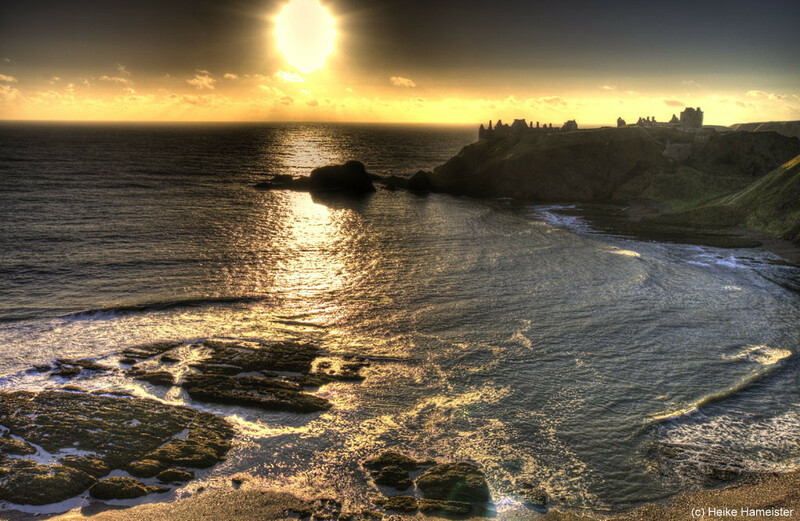 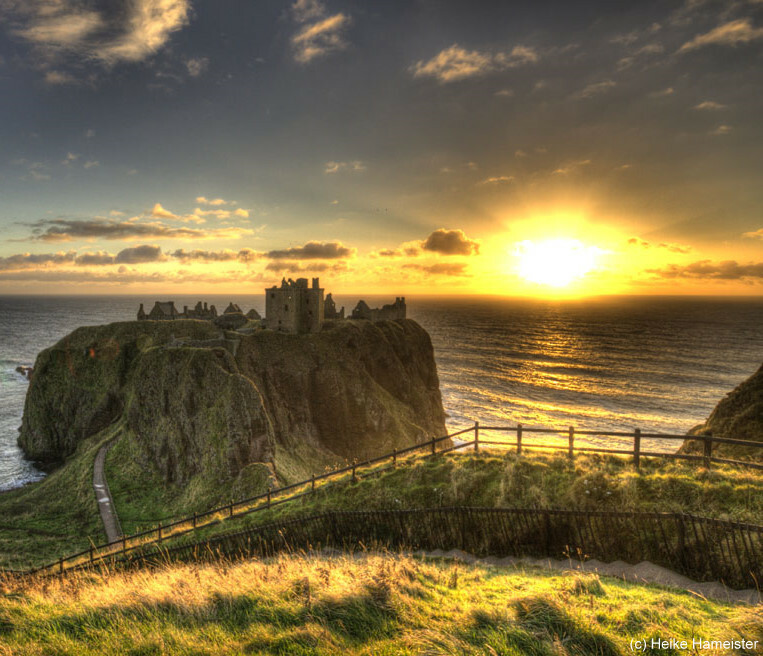 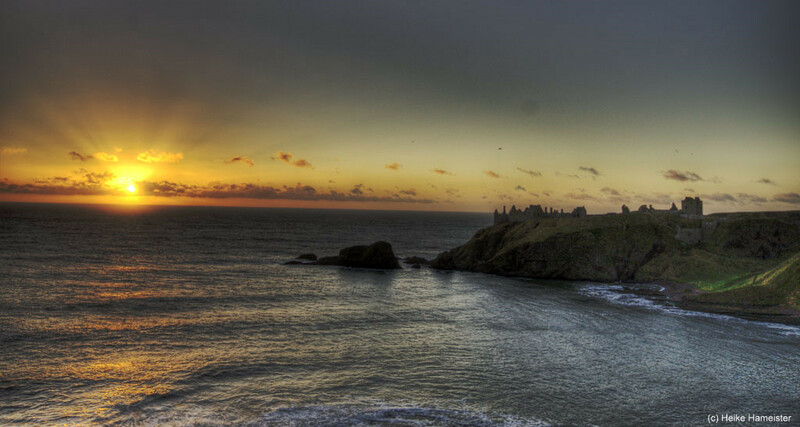 Dunnottar Castle is located on a rocky hill, about 3km south of Stonehaven, Scotland. 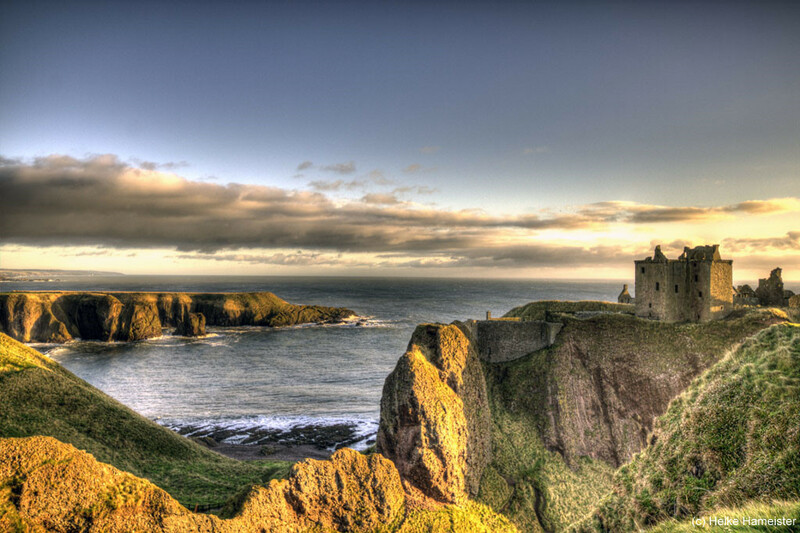 Most of the buildings are largely of the 15th–16th centuries. 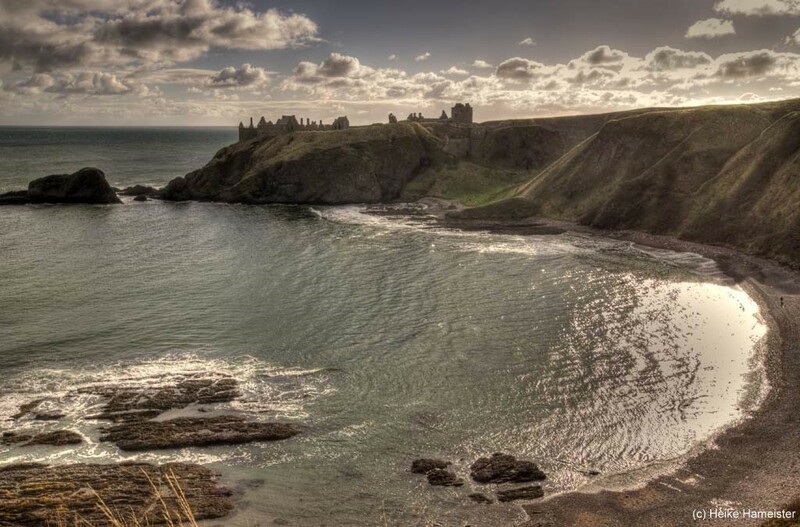 The castle played an important role in the scottish history, because you can overlook the shipping lanes to northern Scotland. 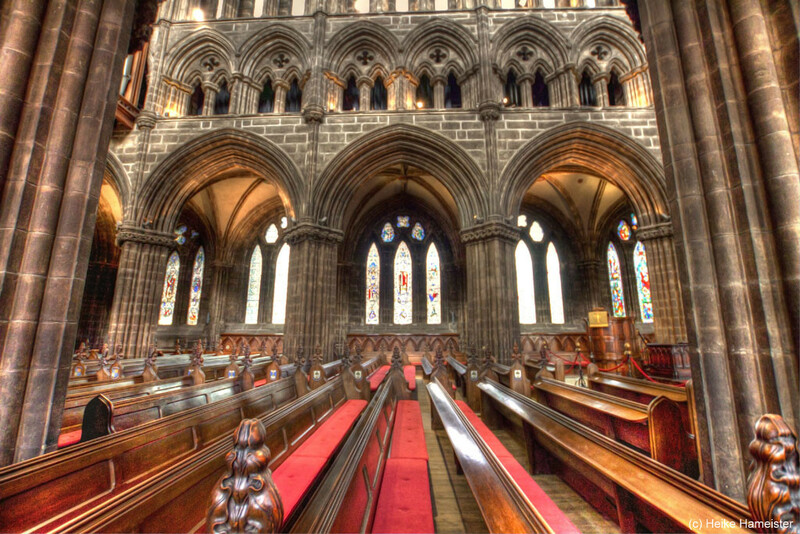 Glasgow Cathedral or St Mungo’s Cathedral is located north of High Street and east of Cathedral Street, beside the Glasgow Royal Infirmary. 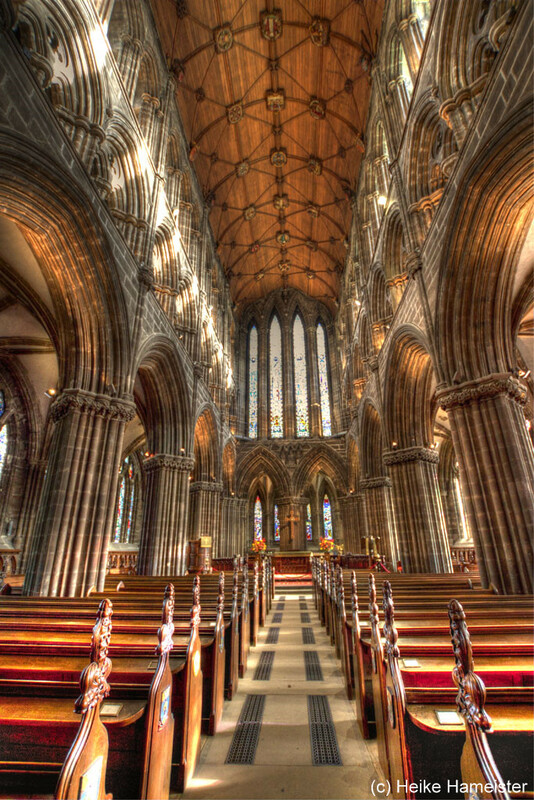 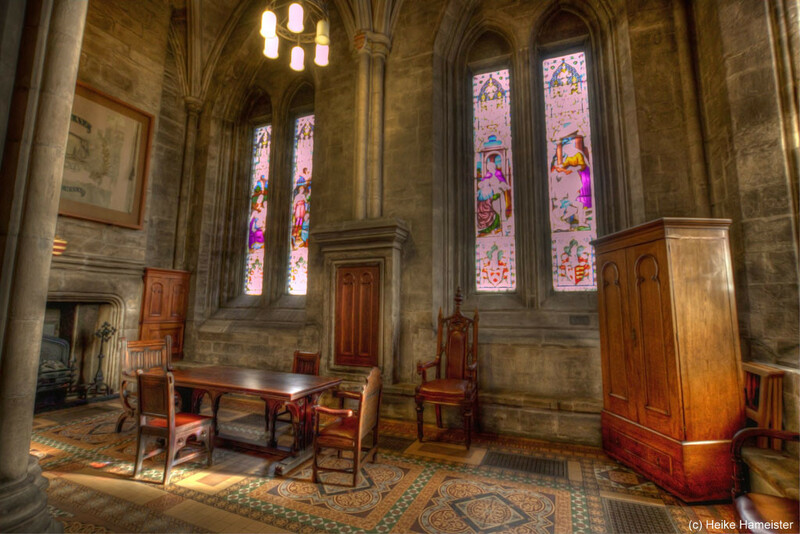 The cathedral was built before the Reformation from the late 12th century onwards and serving as the seat of the Bishop and later the Archbishop of Glasgow. 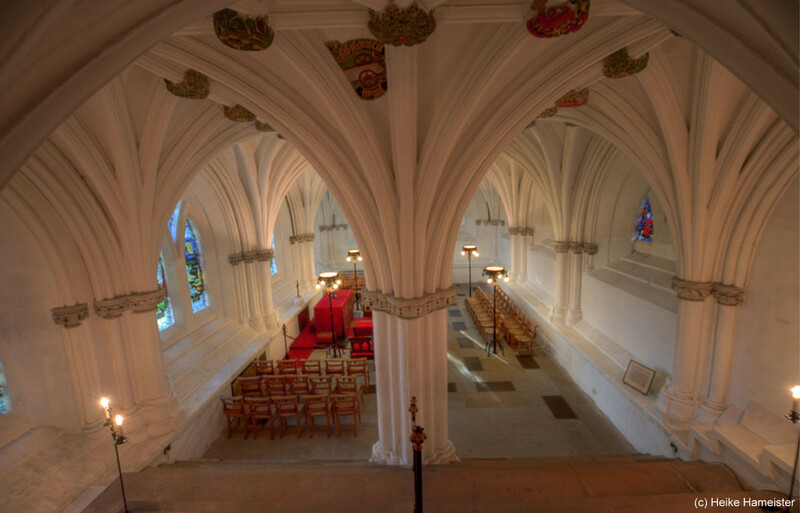 The building is a superb example of Scottish Gothic architecture and is one of the few Scottish medieval churches to have survived the Reformation not unroofed. 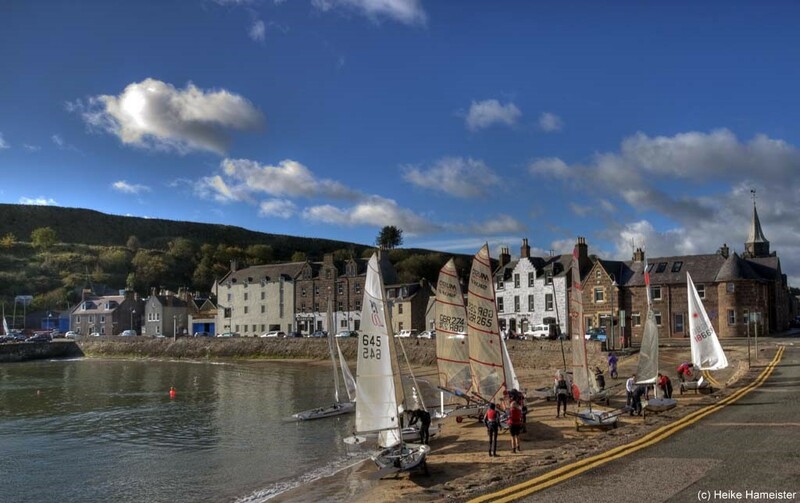 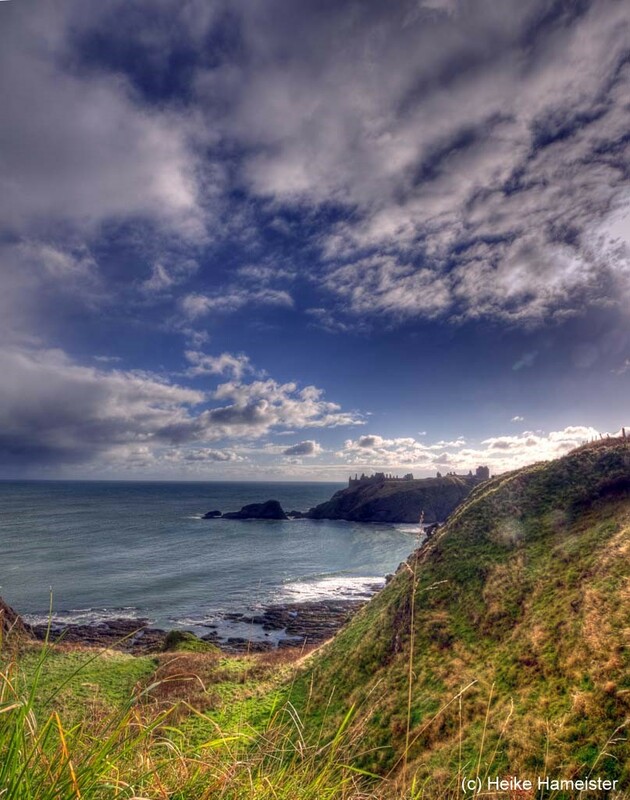 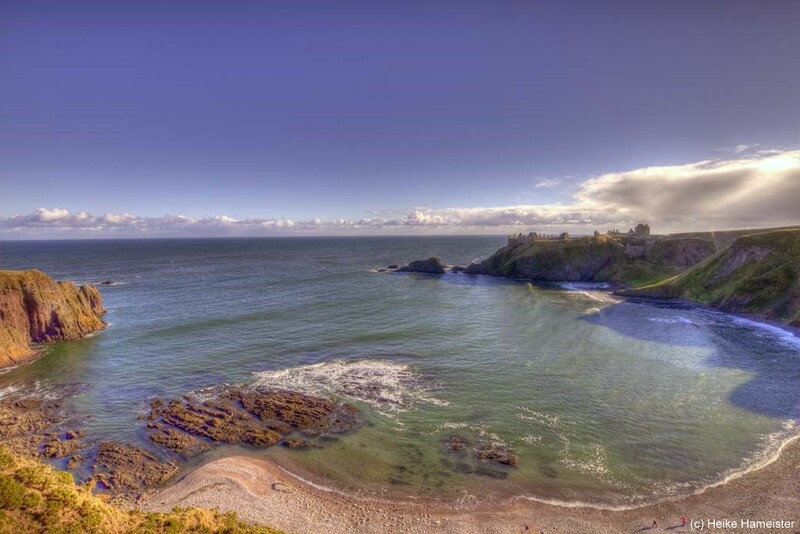 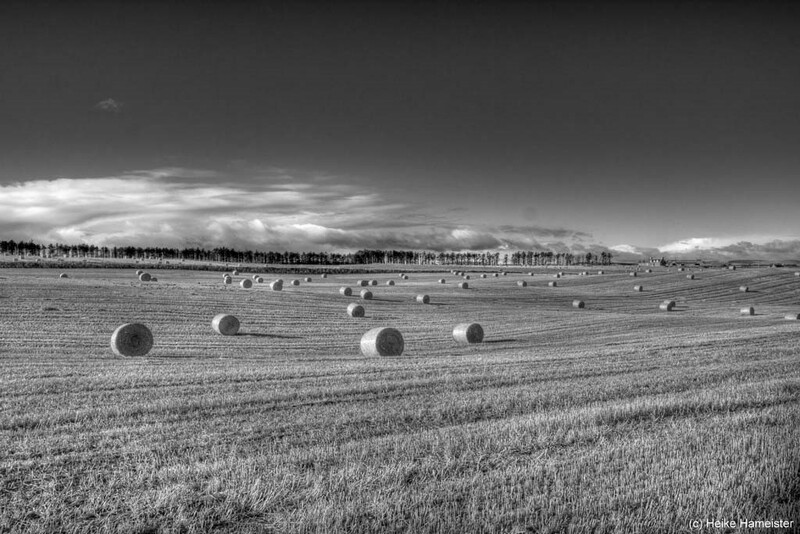 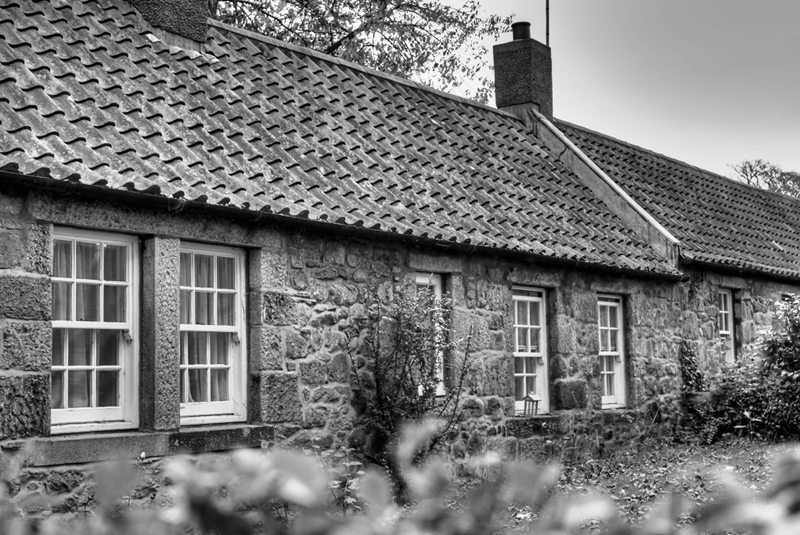 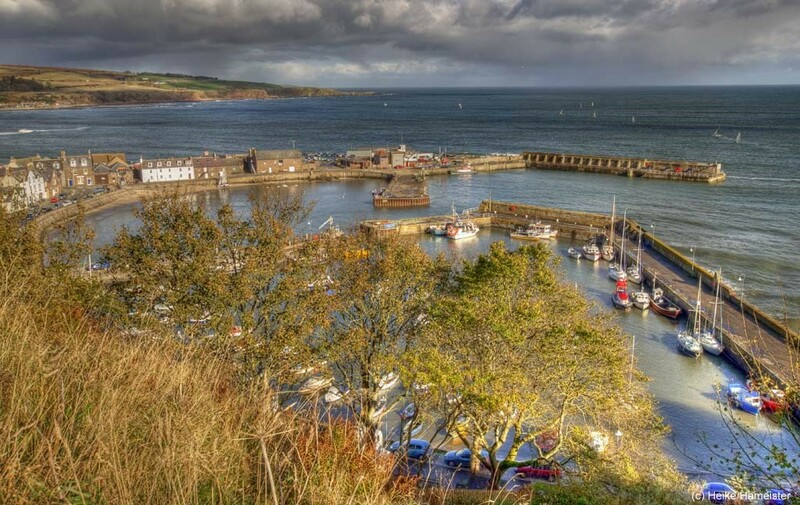 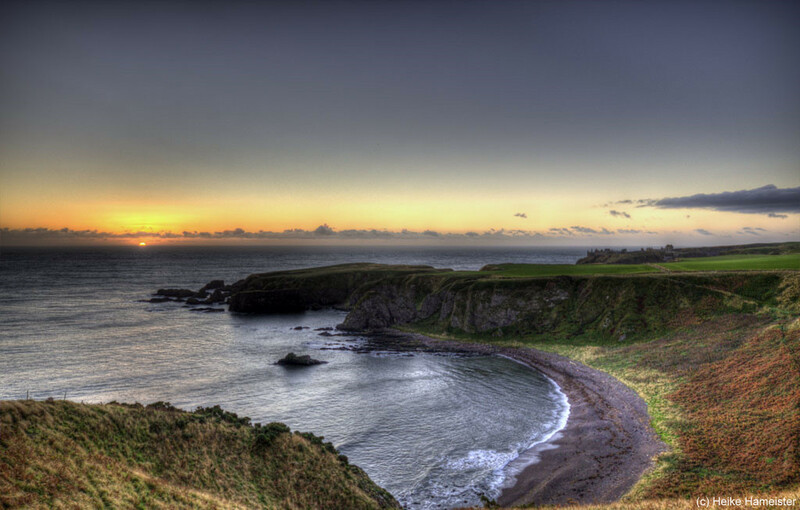 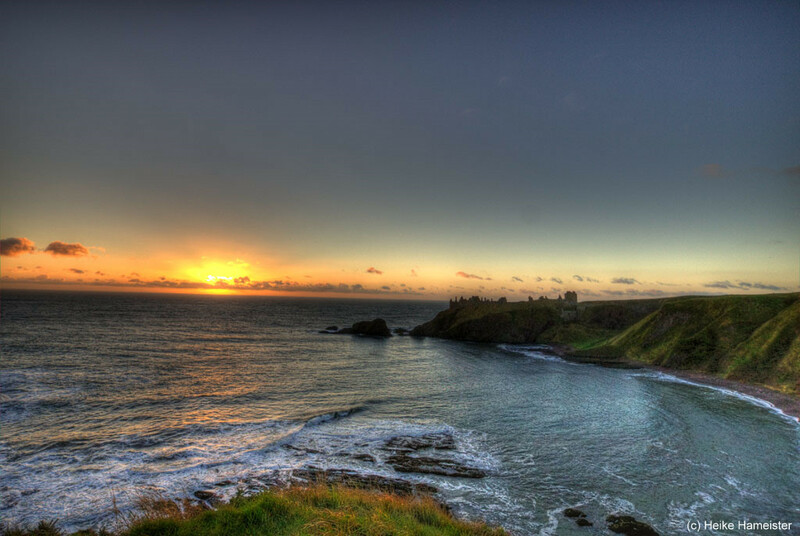 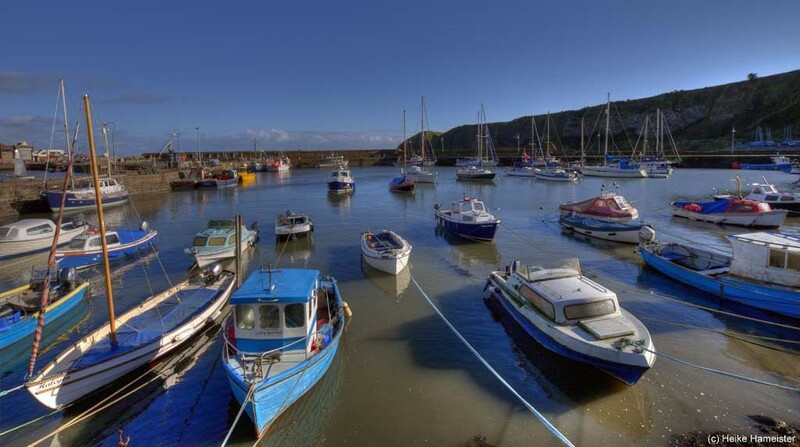 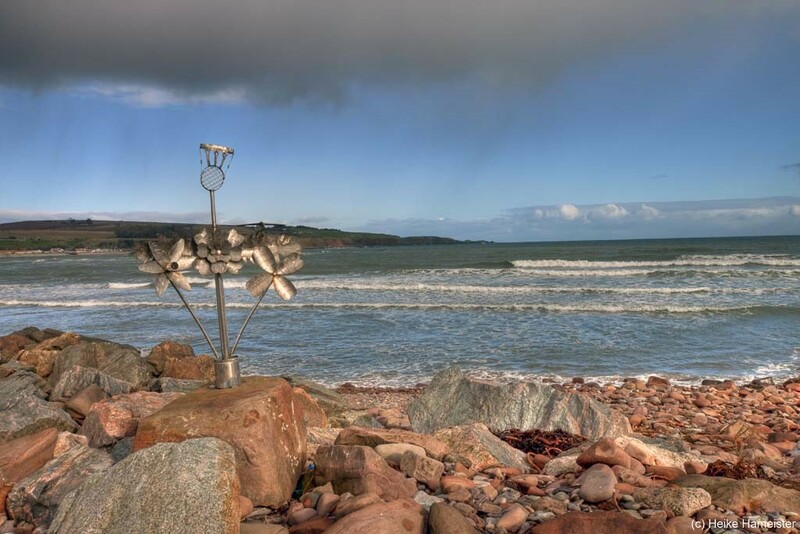 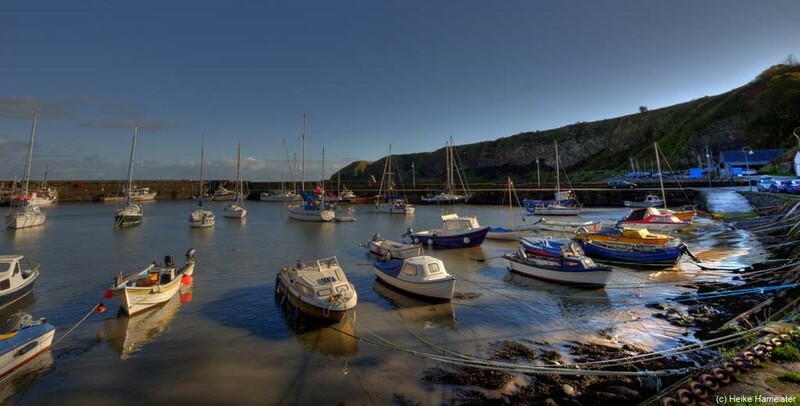 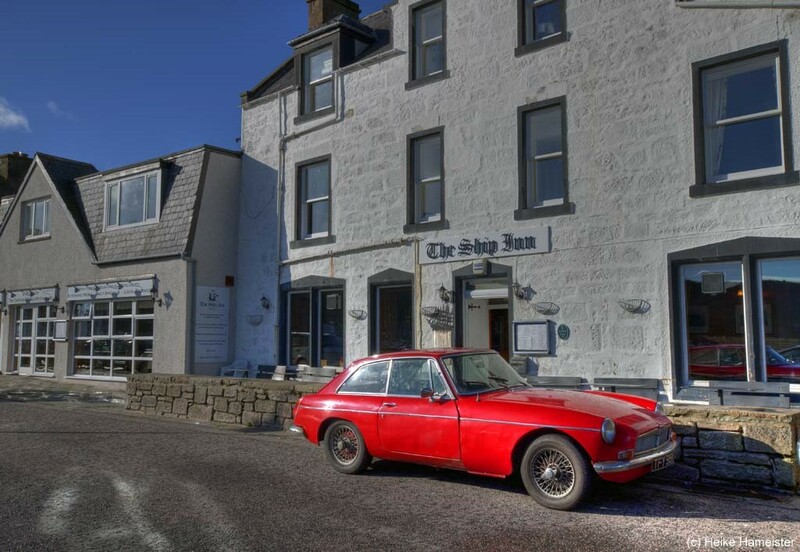 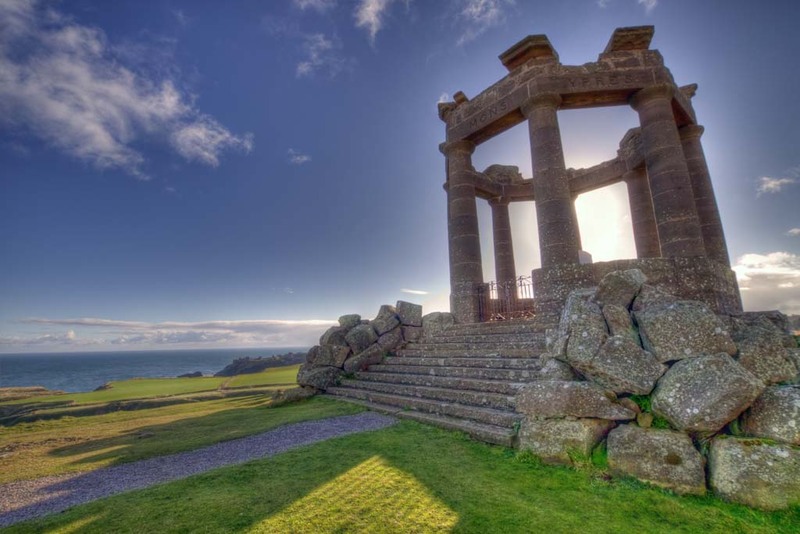 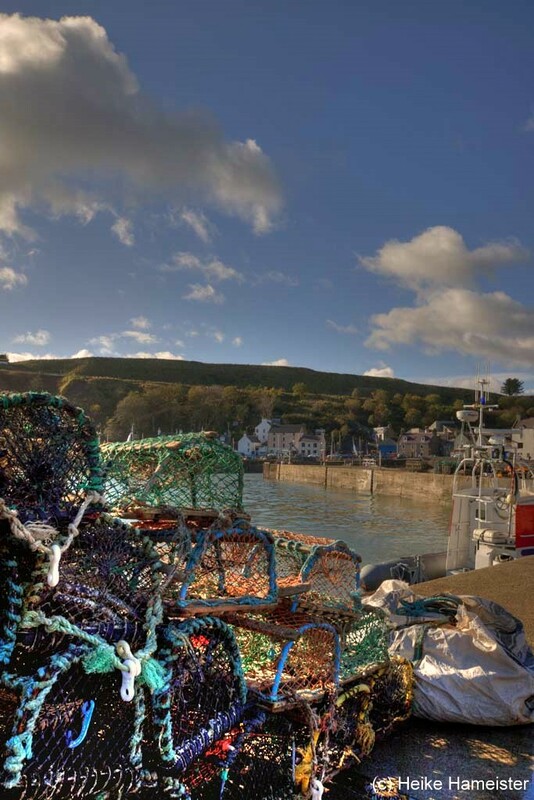 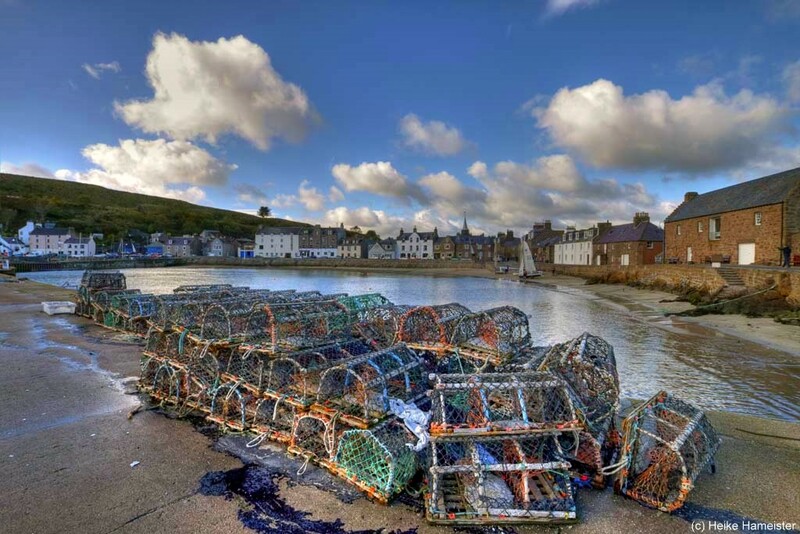 Stonehaven lies on Scotland’s northeast coast and grew around an Iron Age fishing village. 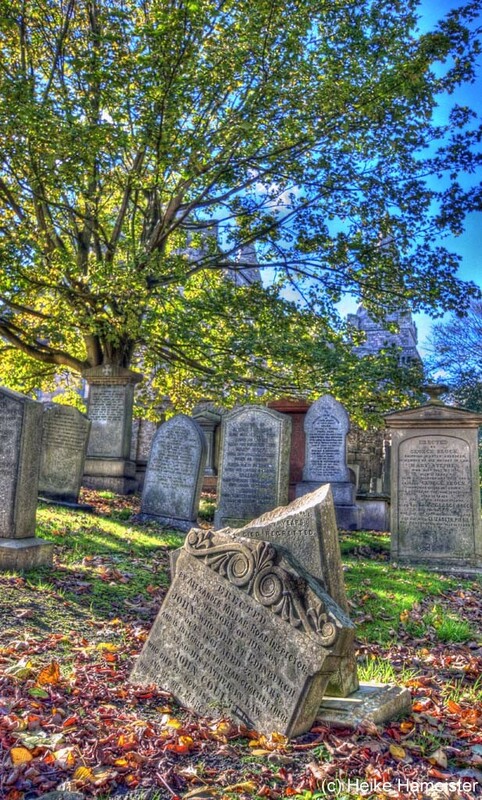 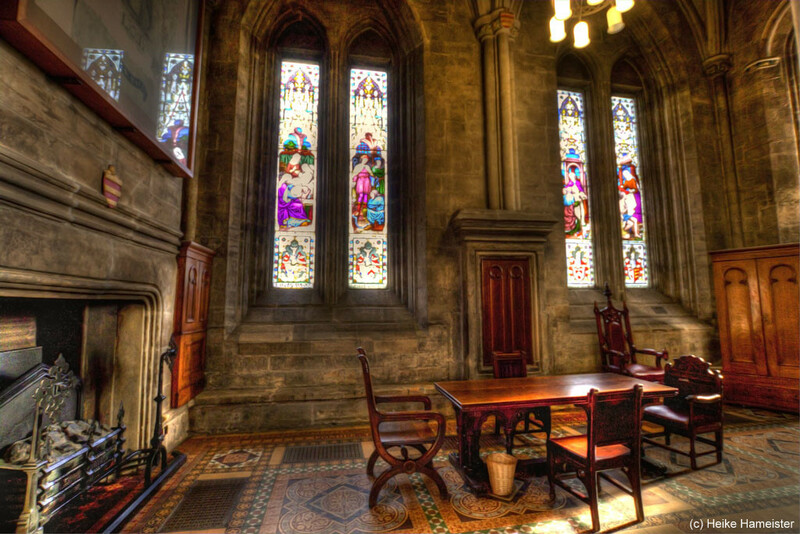 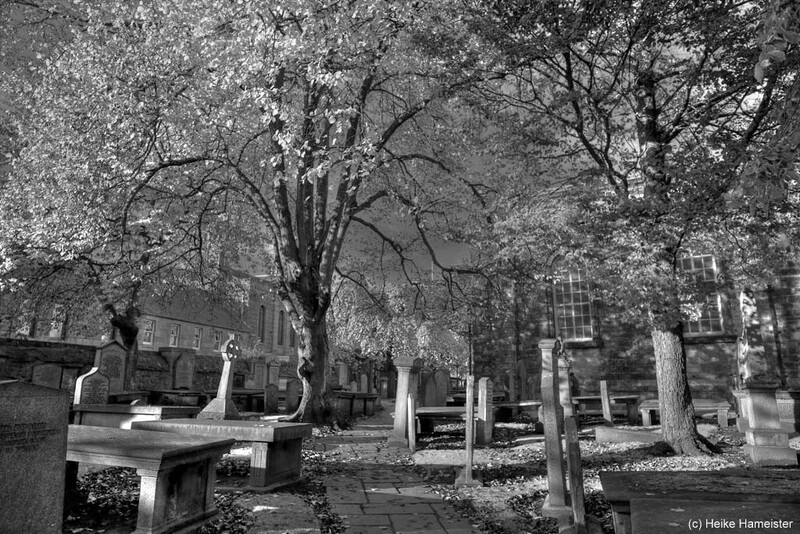 The Kirk of St Nicholas is a historic church located in the city centre of Aberdeen. 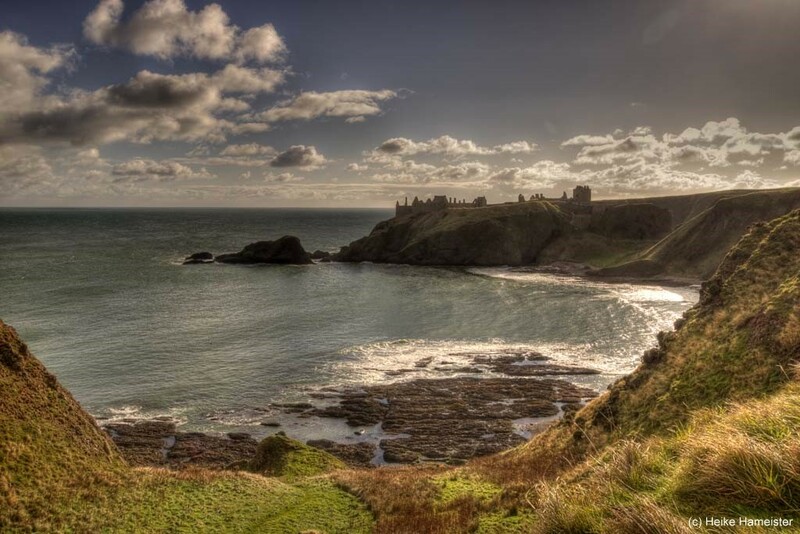 St Nicholas was chosen as the patron saint of Aberdeen, as a miracle attributed to him was the rescue of some sailors in a storm. 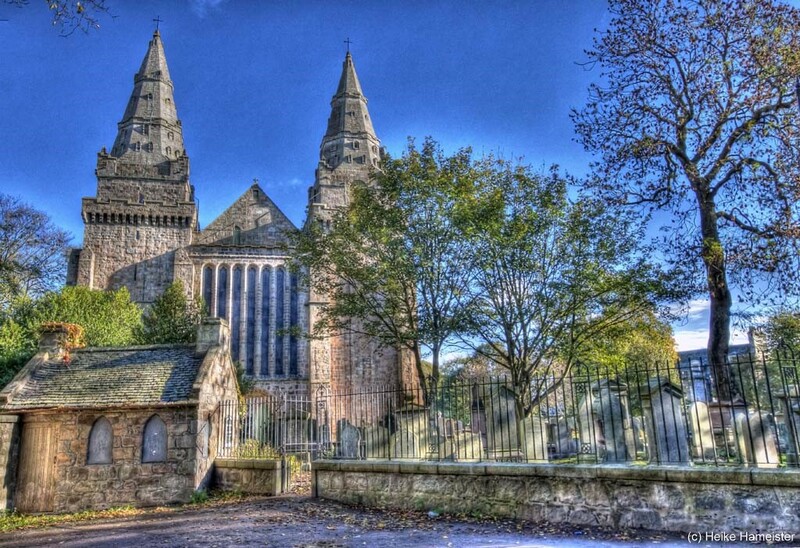 St. Machar’s Cathedral is chiefly built of outlayer granite and is located to the north of the Aberdeen city centre in the former burgh of Old Aberdeen. 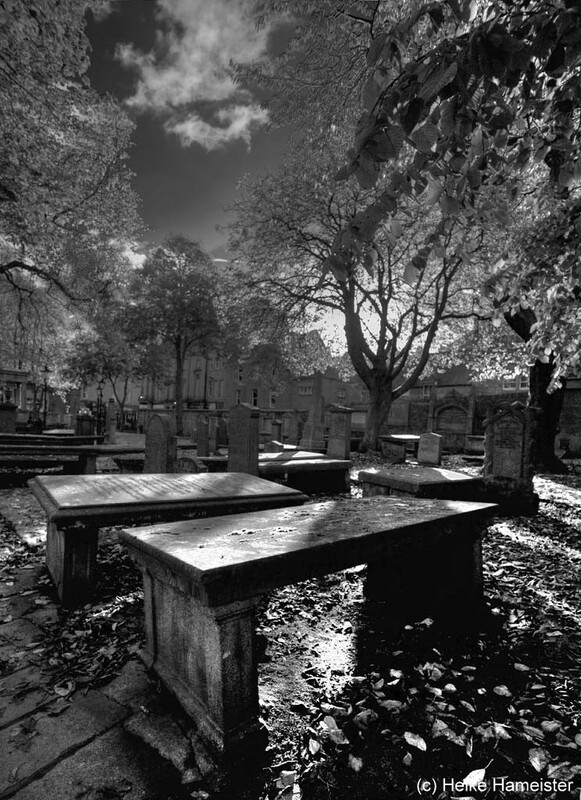 In 1305 William Wallaces’ body was cut up and sent to different corners of the country to warn other dissenters. 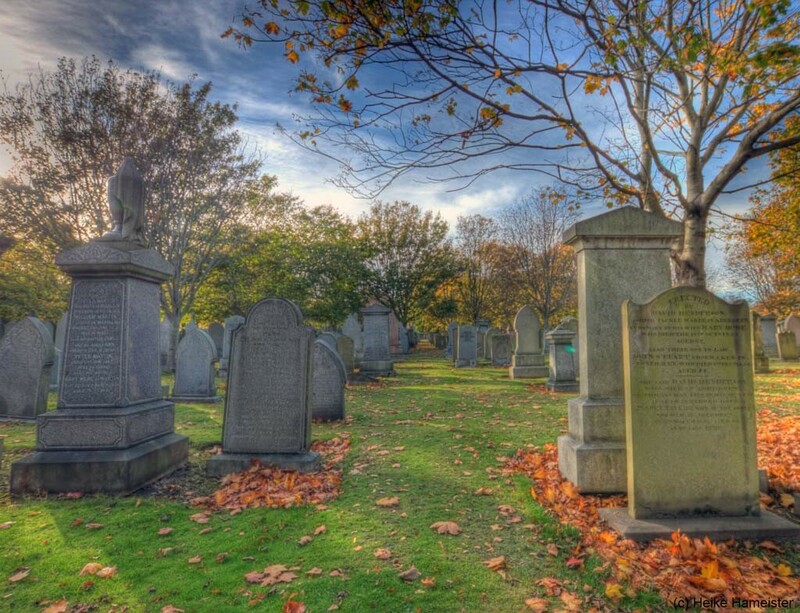 His left quarter ended up in Aberdeen and is buried in the walls of the cathedral. 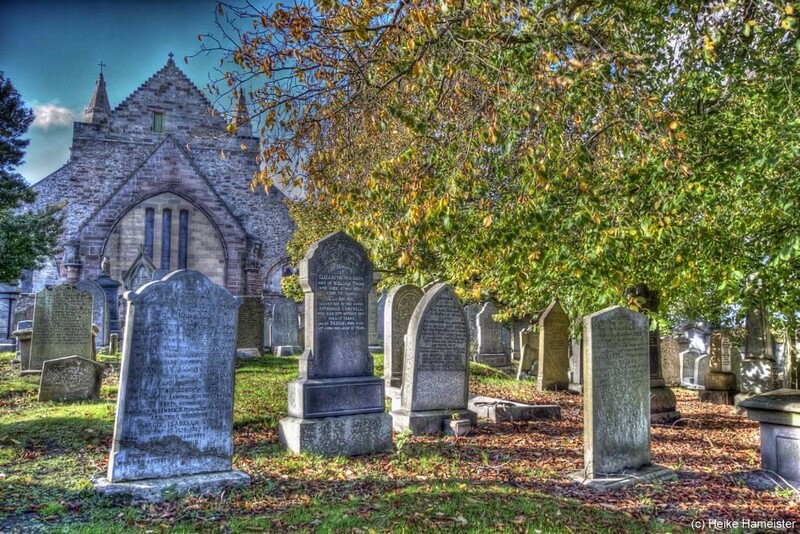 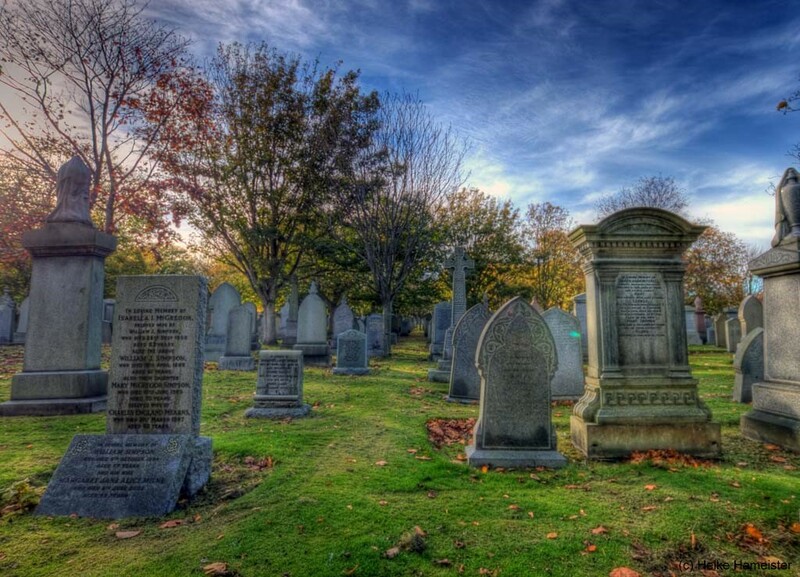 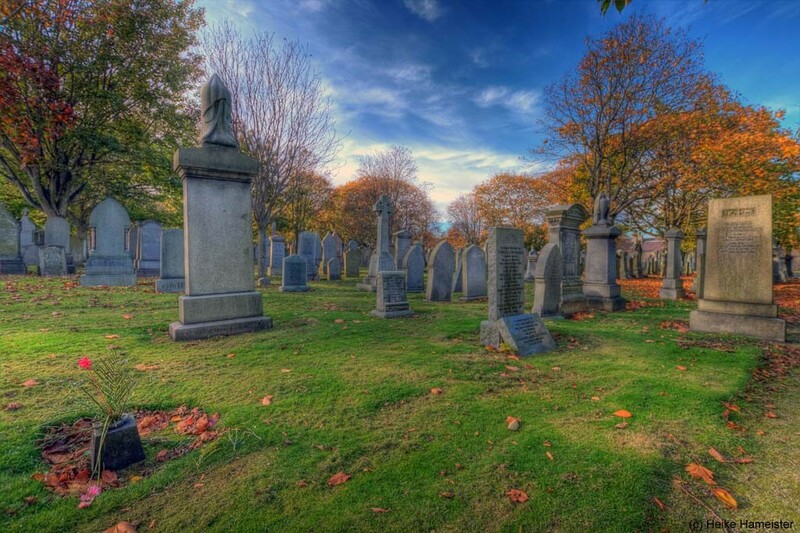 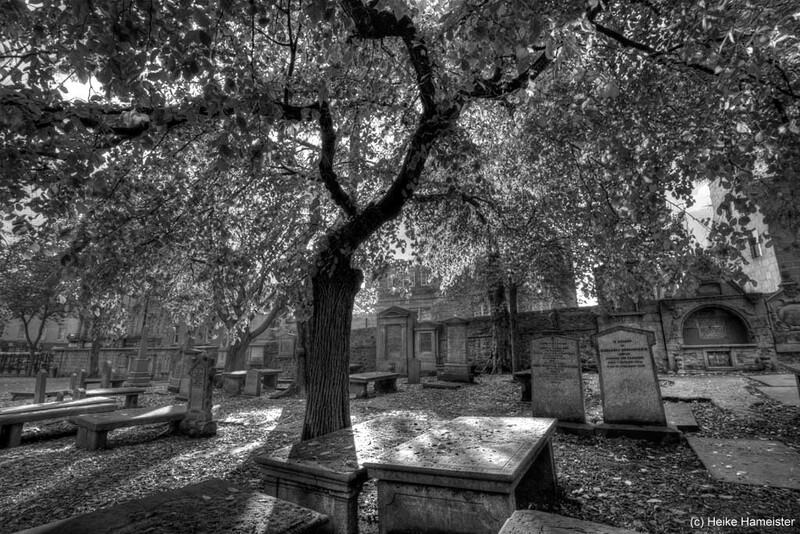 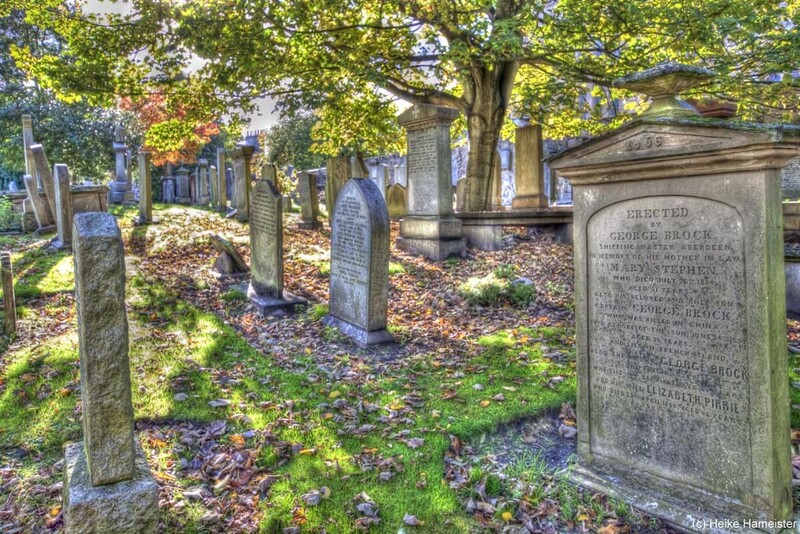 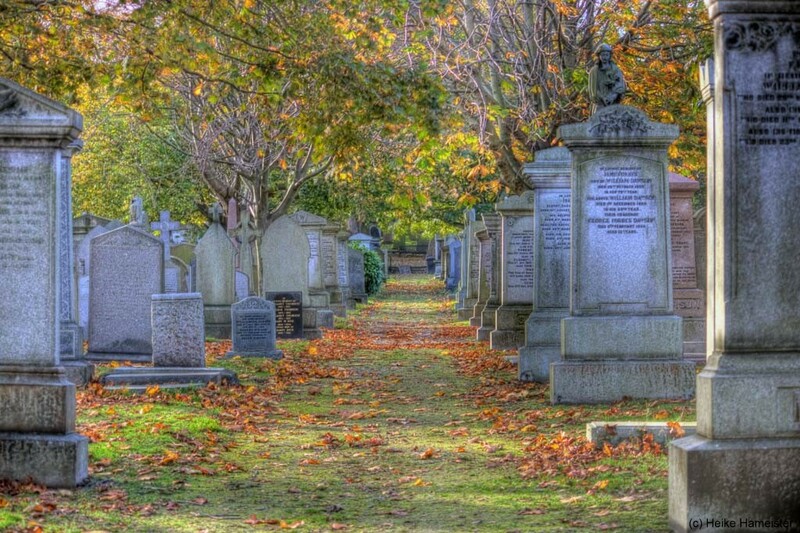 The church is under the care of Historic Scotland, and contain an important group of late medieval bishops’ tombs.